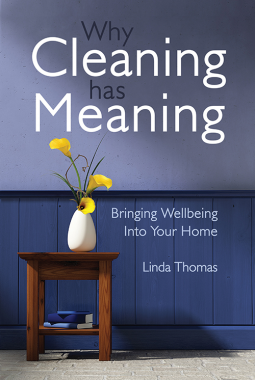 I was hoping this book would be a socio-anthropological examination of cleaning as a profession and its paradoxical place in our lives. I was expecting an exhortation to live a tidier life, complete with that life’s incumbent benefits. It wasn’t either of those things. Instead, it was a rambling, poorly-if-at-all-edited mishmash of the author’s personal religious views and her childhood reminiscences. None of this was apparent from the book or its promotional summary. Normally, I enjoy rambling looks at oddball topics, but this confusing stew of disparate thinkers and experiences left me wondering what, if any, point the author may have had. A quarter of the way through this book, I found myself making excuses not to read it — for an inveterate bookworm like myself that was an unusual experience to say the least! Also unusually, I found myself unable to finish this book, but I just couldn’t force myself to continue it. I can’t, in good conscience, recommend this book to anyone. This book’s potential audience just deserves better. Note: I received this book as a free Advanced E-Reader Copy from NetGalley. This book was available for general purchase on February 20, 2014.